Pipeline corrosion and wear typically results in a small leak, which undetected can develop into larger failures. The other three failure types are generally considered large structural failures of piping. 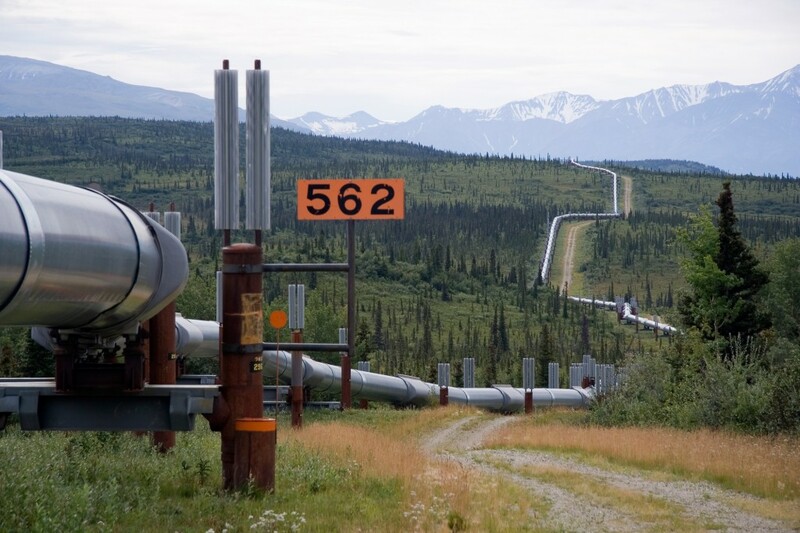 While some catastrophic failures can be prevented through procedural compliance and safety measures, it is the pipeline wear that tends to go undetected. Additionally, periodic cleaning of piping is required due to accumulation of deposits, which can reduce the cross section channel’s open to flow. Everyone has heard of the oil spills over the last couple of years from inadequate maintenance practices. It is a loss to the company, an environmental hazard, and bad publicity for the industry. Setting up a preventive maintenance program to periodically inspect piping and continuously monitor for leaks will minimize these events. To discuss how we can help you create a world class preventive maintenance program for your facility, contact Technology Transfer Services today by calling (813)908-1100.